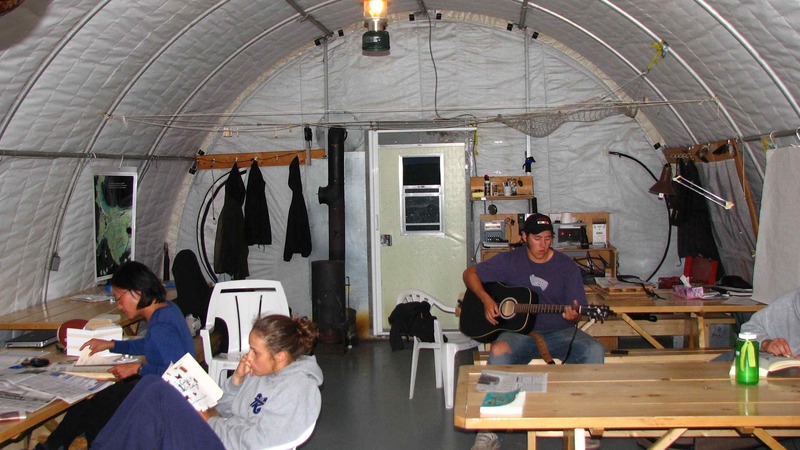 The Daring Lake Tundra Ecosystem Research Station (TERS) was established in 1994 as a multi-purpose facility to facilitate long-term research and monitoring of the tundra ecosystem. 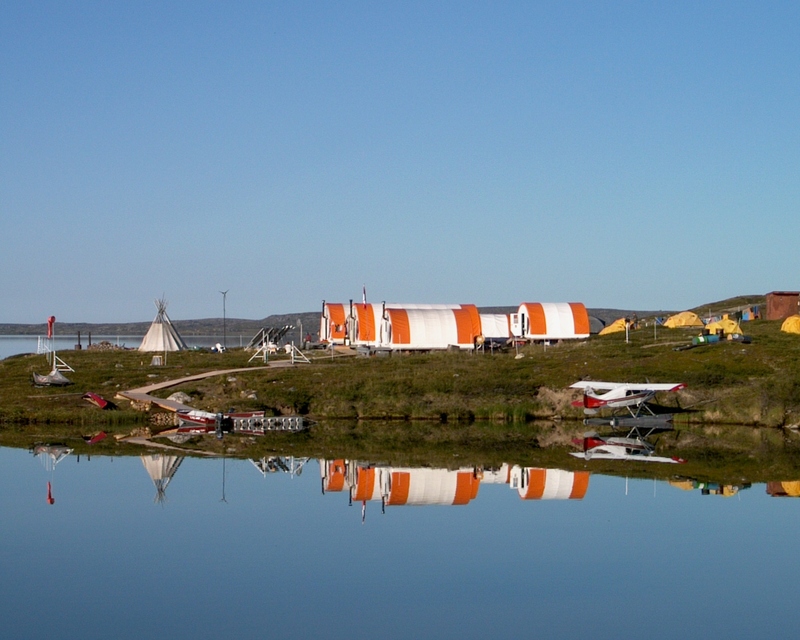 It also support the conservation education program Tundra Science Camp, which has been in operation since 1995. 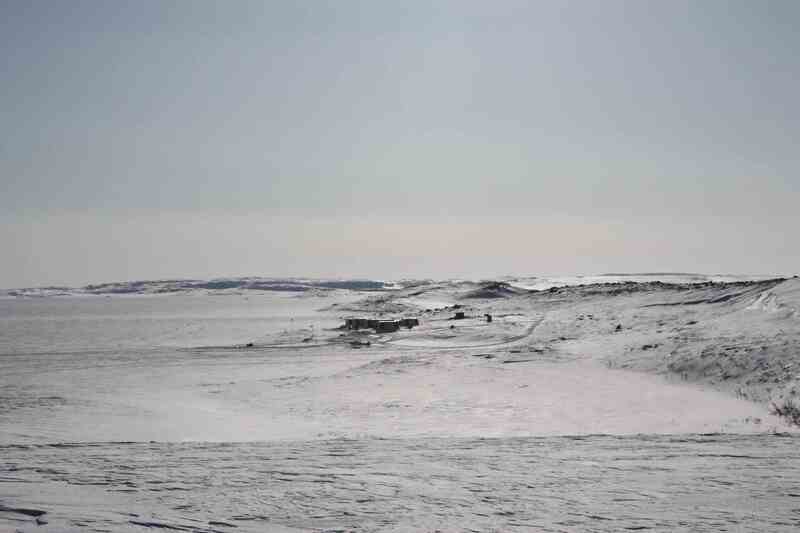 The station is located in the Southern Arctic Ecozone 50 km north of treeline. The research station is a model facility using solar and wind power. It also uses the latest techniques in waste management and bear deterrence. TERS operates as a cooperative with many partner organizations. Controls on carbon, nitrogen and phosphorus dynamics in low arctic tundra ecosystems (Queen’s); Shrub-snow interactions and the influence of winter processes on the expansion of shrub cover in the Arctic, and the consequences of such vegetation change for biogeochemical cycling of C and N (Queen’s); Effects of climate change on plant communities, soil biogeochemical cycling, and caribou-vegetation interactions in low arctic tundra (Queen’s). Access from Yellowknife is by charter aircraft _ ski equipped aircraft in the winter and float planes in the summer. GNWT can arrange charters to TERS. Two aluminum boats and motors, four snowmobiles and sleds at the camp. Local transportation is available upon request. Project proponents supply their own fuel for helicopter of fixed-wing aircraft. GNWT can arrange fuel caching at TERS. Contact the Station Manager. 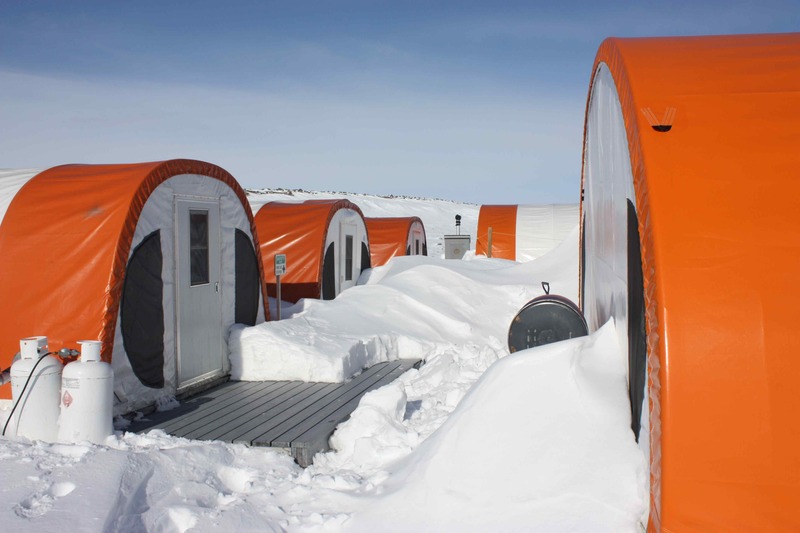 GNWT maintains a fuel ache of Jet-B, Av-Gas, unleaded gas and heating oil for the research station and ENR projects. GNWT maintains an automated weather station at the site. GNWT has produced several vegetation classifications for the area. Weather data, vegetation classifications and other monitoring data are available to researchers.